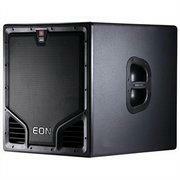 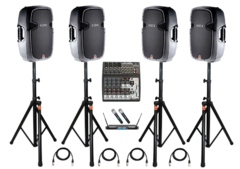 High Quality Powered JBL 15" Speakers perfect for large crowds. 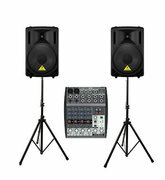 Can be used to DJ your own event. 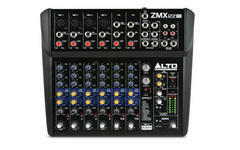 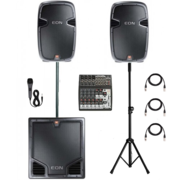 Every package comes with a basic mixer, a wired microphone, speaker stands and all cables are provided. 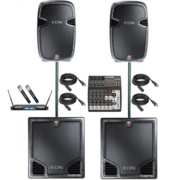 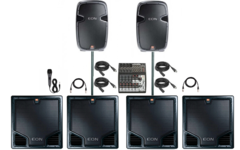 Smaller, more affordable, portable battery powered Pa Systems are available, Click Here: "Pa Speaker Systems"